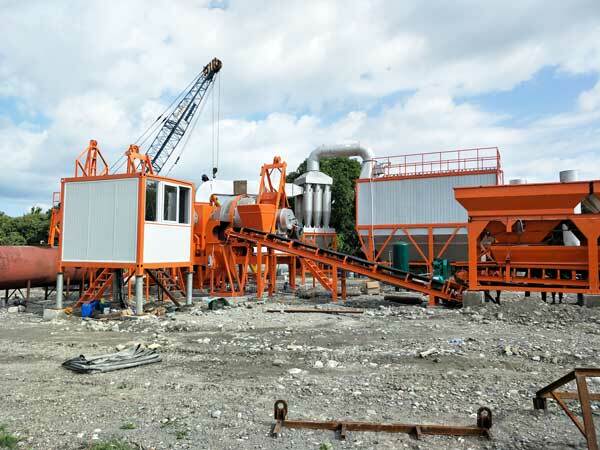 Compared with other types of asphalt mixing plant, mobile asphalt plant for sale has two main unique advantages. One is easy transportation. Installed on a trailer, mobile asphalt batch mixing plant is easy to transfer from one construction project to another. This can reduce your transportation time. The other is quick disassembly and installation. From disassembling it to installing, you just need to spend few hours. 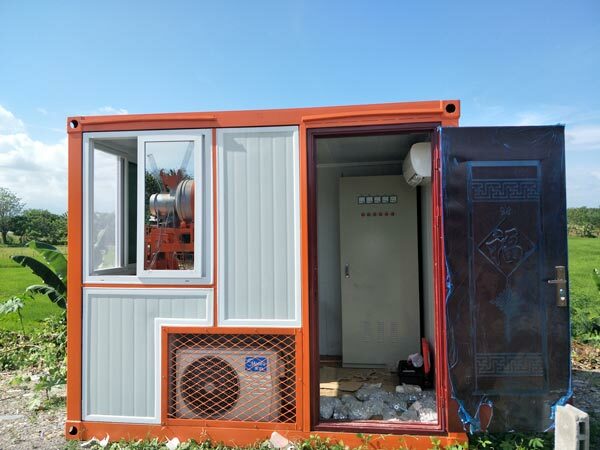 Lighter labor intensity and less labor can greatly reduce your investment cost. 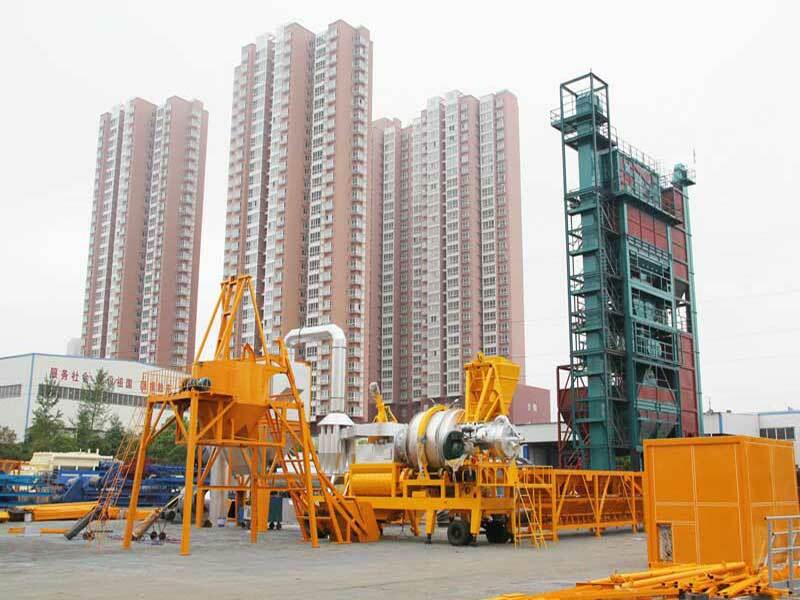 So if you need to move the machine frequently, mobile asphalt mixing plant for sale is suitable for you. 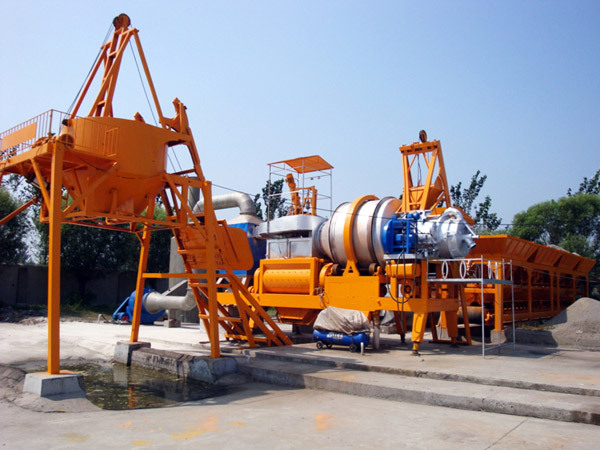 According to its mixing way, mobile asphalt mixing plant includes batch mix type and drum mix type. They are different machines. 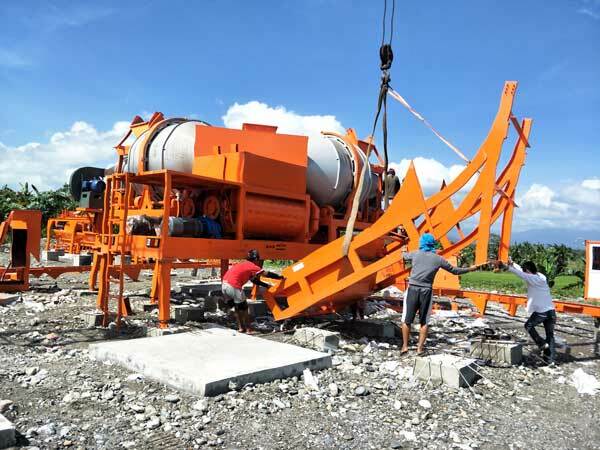 Drum mix mobile asphalt batching plant is a hot sale machine in Philippines. Its models have DLB20, DLB40, DLB60 and DLB80. Drum mix mobile asphalt mixing plant has advantages of small occupation area, short mixing period, high productivity and easy installation. 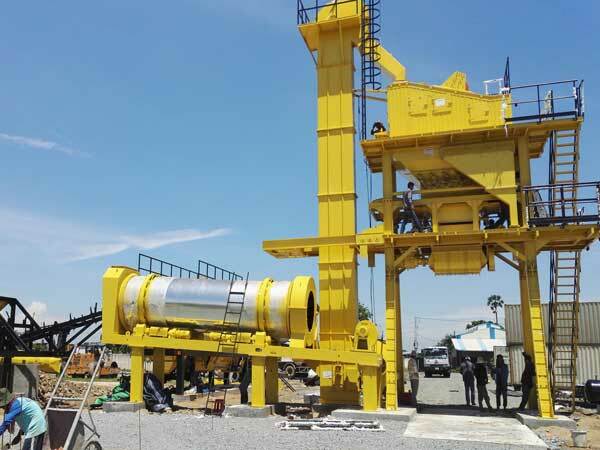 This type of mobile asphalt plant for adopts continuous mixing way, which can meet the demand for producing asphalt mixture continuously. 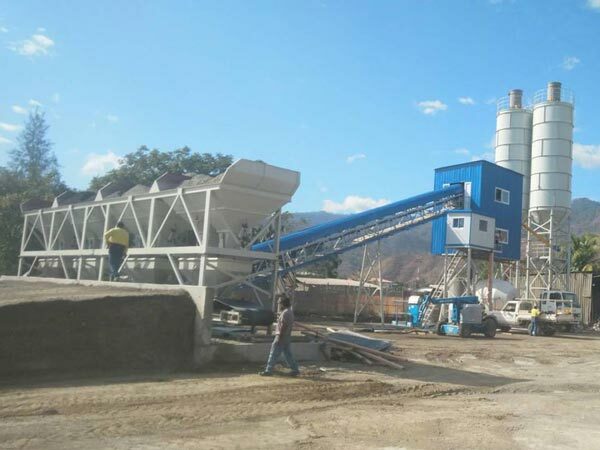 The production capacity of batch mix mobile asphalt plant for sale can range from 40t/h to 320t/h. 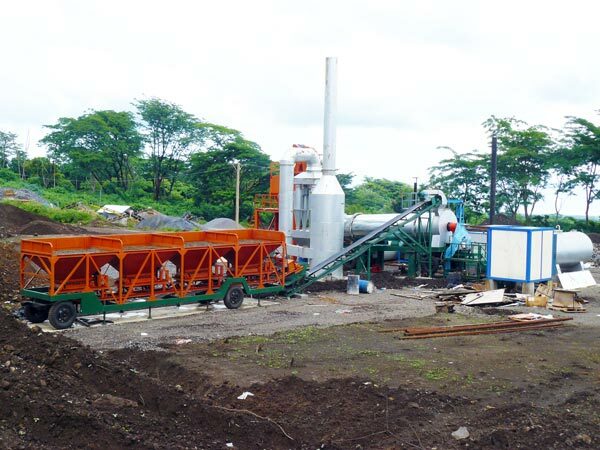 If your project is big, you can consider this type of mobile asphalt batch mix plant. 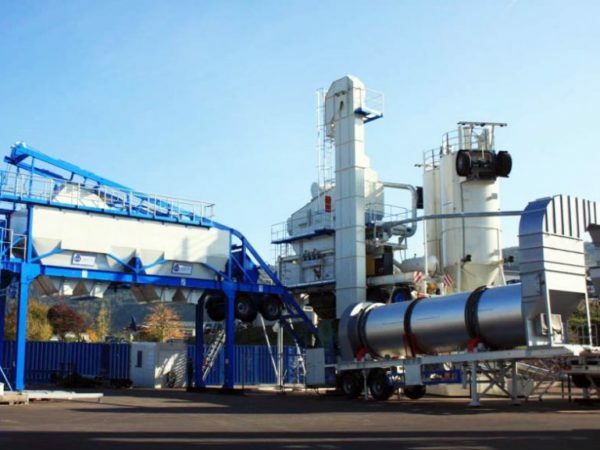 If you want to pick up a suitable mobile asphalt batch plant, you should know some questions before purchasing: how much capacity you need? what is the fuel better for you, gas, diesel oil, heavy oil or coal? How much kinds of raw materials? Which kind of dust filter system you perfect? Of course, here are easy way for you, contact us right now. 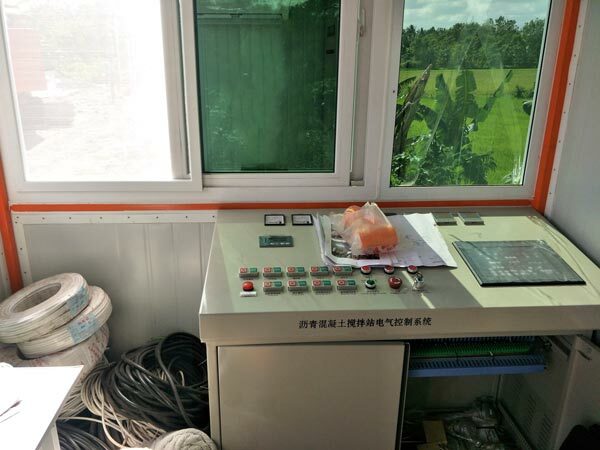 Under the help of our salesman, I believe that you can pick up a good mobile asphalt plant for sale. 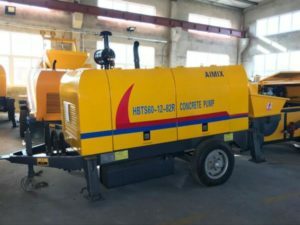 Because of its mobility, mobile asphalt plant for sale plays an important role in the construction industry at present. 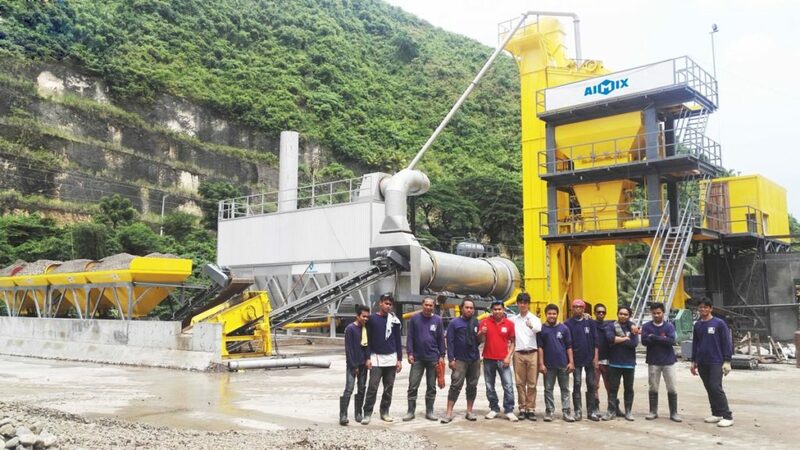 Our Aimix Group has exported many sets of mobile asphalt plants to Philippines. The reasons why our mobile asphalt mix plant are favored by customers is because of its quality and competitive mobile asphalt plant price. There are some delivery pictures about our asphalt plant mobile. You can learn some information about our company and our product. 4. Check whether the joints are loose, whether the lubrication is good, whether the action is flexible, whether there is abnormal wear. If find the problem, deal with it in time. 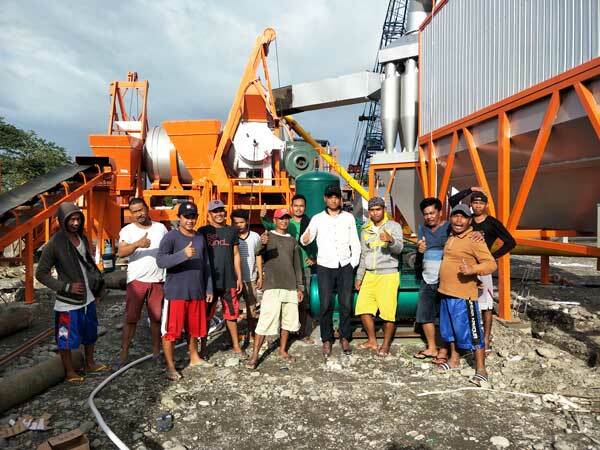 If you are in Philippines, and if you want to invest in a mobile asphalt plant for sale, welcome to contact us without hesitate. You can send email to us. Our email is sales@aimixgroup.ph. After receiving your email, our salesman will reply you as soon as possible. Or they can visit you at your construction site. Another way is to give us a call. The phone number is 0995 534 1233. Contact us now!